Who said you can't get a good workout in while you travel? 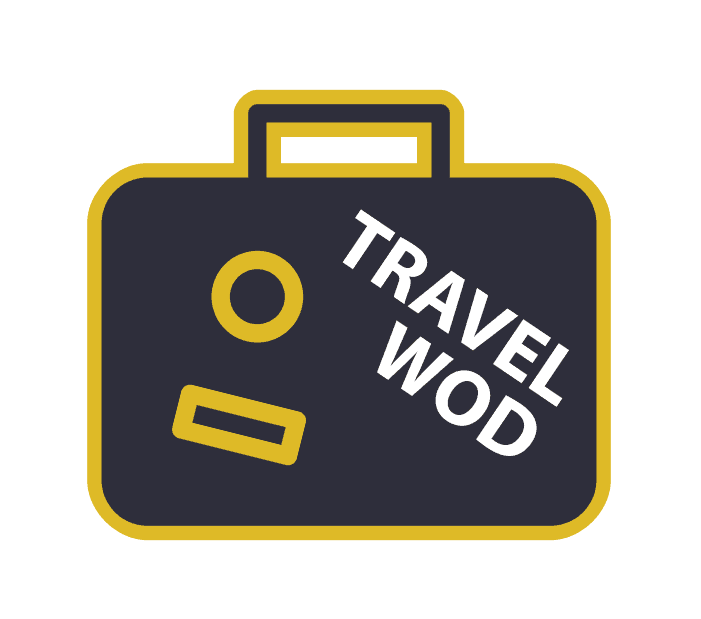 WHAT IS A TRAVEL WOD? A Travel WOD refers to a high intensity workout that you do while you travel for work or pleasure. Although you don’t have to actually travel in order to do them. It is a term that was created by the Crossfit community. They usually require little to no equipment and are relatively short. Do you ever travel and feel guilty about not getting a workout in? You feel like all your progress will diminish in one week (it actually takes a while for your fitness levels to dwindle). These WODs are usually bodyweight, but don’t be fooled. There’s literally tons of ways you can get a heart pounding workout using nothing but your own body. Performing bodyweight workouts during your travels can also be a good thing. 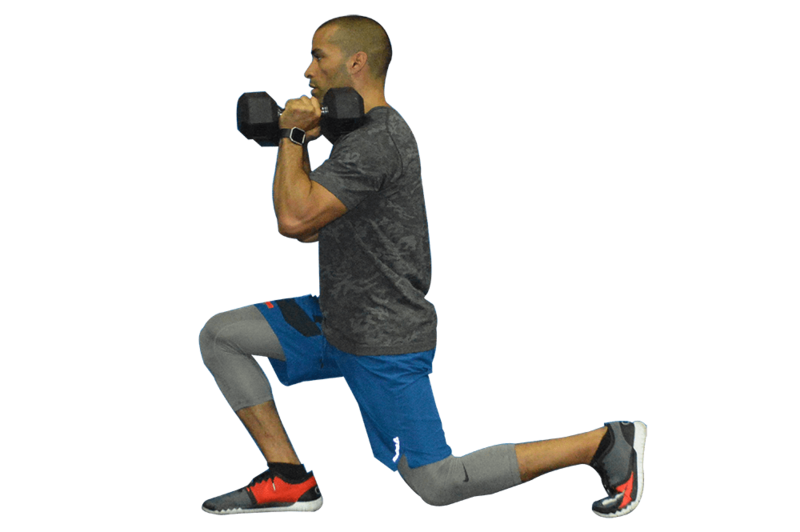 You can let your central nervous system, joints and ligaments rest from all the heavy lifting you do in your normal training sessions. For the sake of convenience, most of these WODs require no additional equipment. 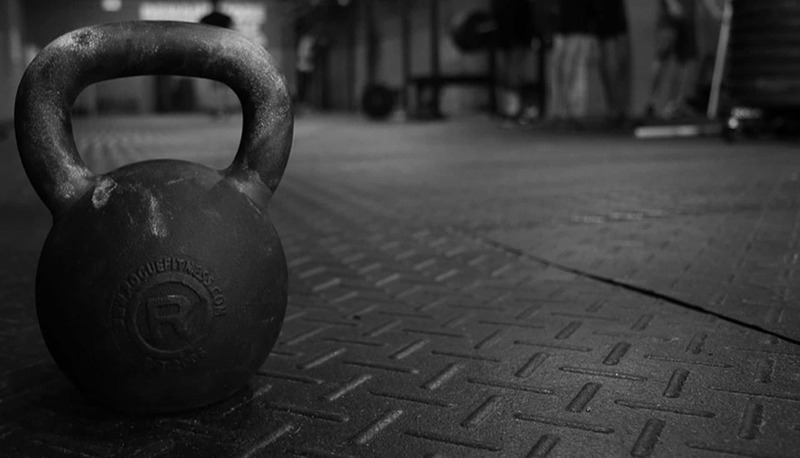 But maybe you get lucky and in your travels and you come across a gym that has a few basics: a barbell, some dumbbells and a few kettlebells. Or perhaps you have some of these tools in your home and you feel like working out from there.